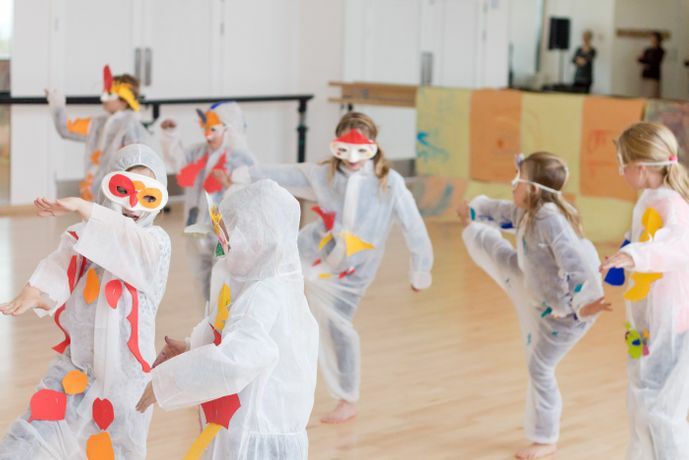 If you are looking for something to inspire your children and you'd like to have a go at something a bit different, come along and get the whole family involved. 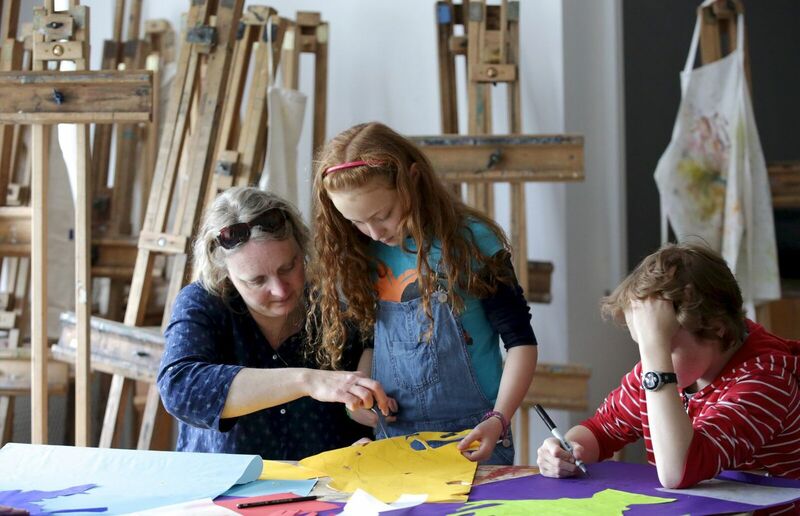 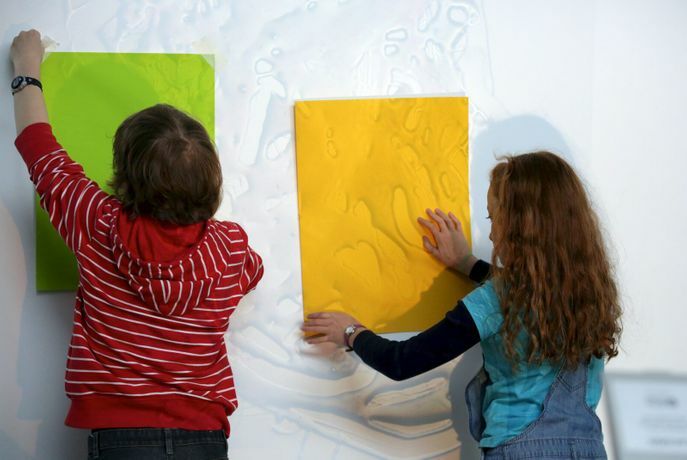 Led by artist educator Dorcas Casey, activities are tailored for a wide age range (5-11yrs) and vary from sticking, collage and drawing, as well as exploring other ways of art making such as printmaking and using textiles. The sessions are a great way to spend quality time together in an informal, supportive and friendly environment, as well as a fantastic opportunity to pick up some top tips for making art at home.